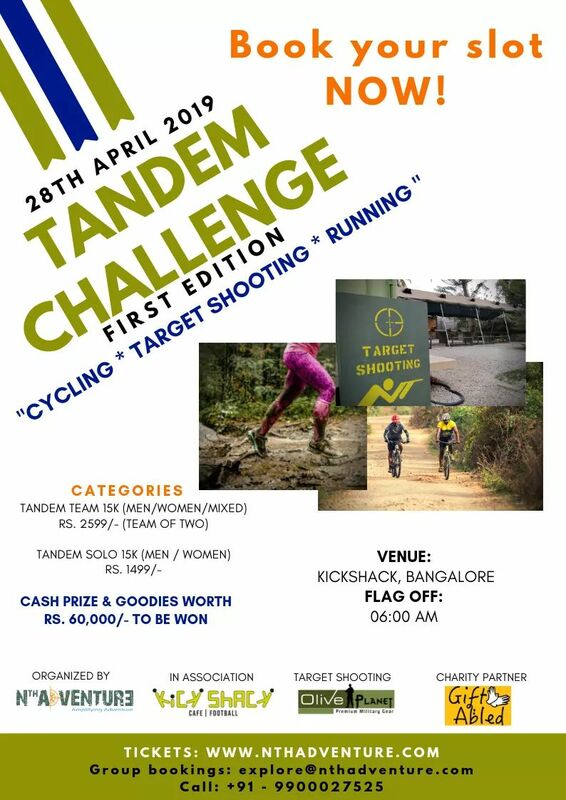 Thanks to Lady Circle of ART - 40 which has come up with this unique event. 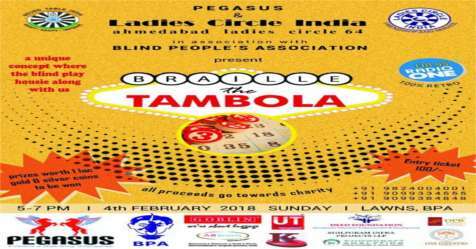 About 400 persons with visual impairment, multiple disabilities and non-disabled persons will play inclusive Tambola. 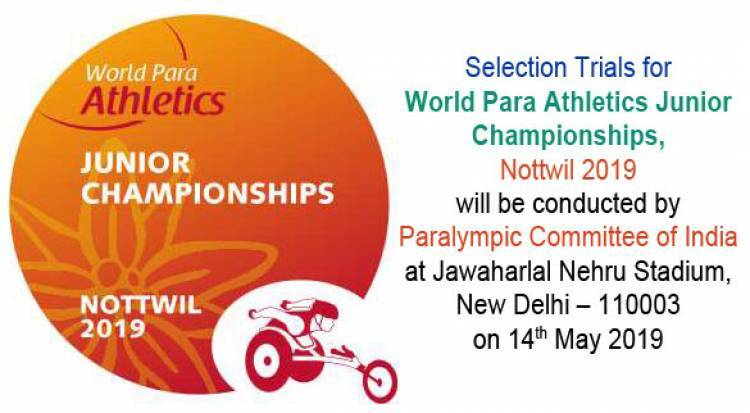 It would ensure participation of Divyangjan in this unique activity. 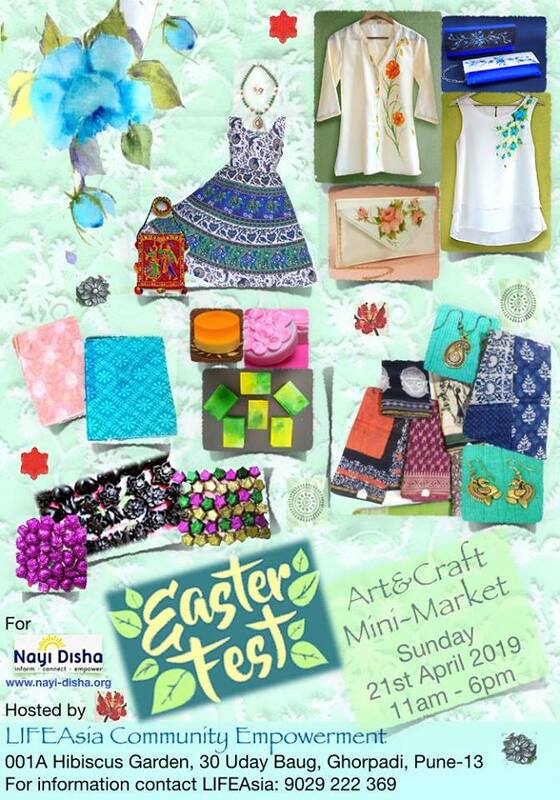 All are welcome to join us to witness this unique event! Entry ticket is for 100 rupees!